Popular visitor attraction The Canterbury Tales has just launched a new weekly programme of twilight storytelling events. 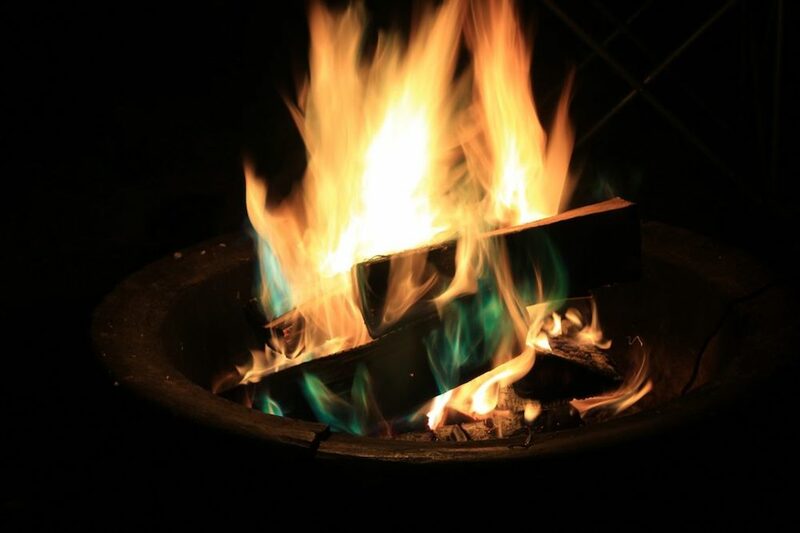 The Campfire Tales will embrace the city’s ancient storytelling traditions; gather around a crackling campfire and listen to a storyteller recount the tales. Taking place every Thursday evening from May to August, in the Medieval Story Garden behind the attraction, stories will begin at 7pm. Don’t forget to bring your own cup! 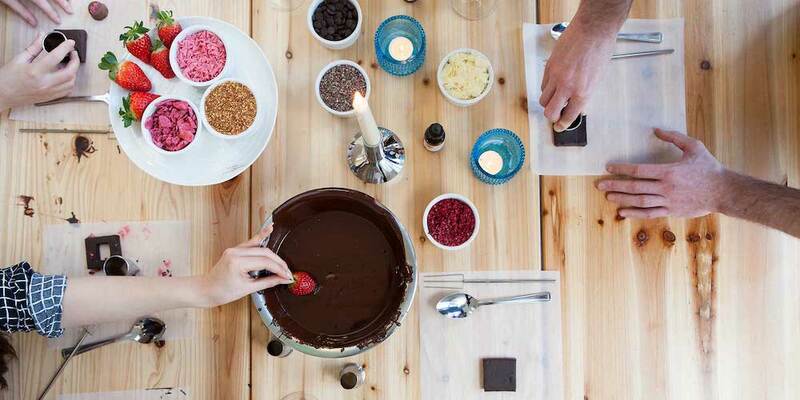 Free refills of tea, coffee and, hot chocolate available – let’s get cosy. Don’t get bored yet! Gorilla Circus is providing an outdoor show with an impressive circus set up. 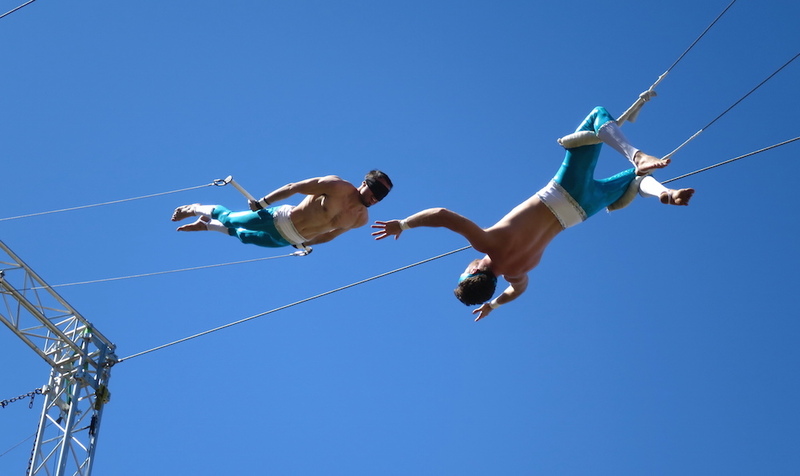 Combining aerial, high-wire-, trapeze and other circus spectacles. Gorilla Circus will performing twice a day at Dreamland throughout August. Immerse yourself in Medieval activities at The Canterbury Tales Visitor Attraction. 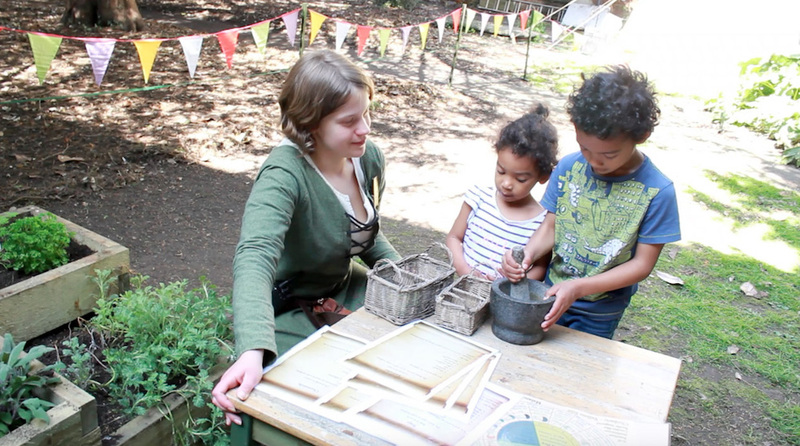 Every day in August enjoy Maypole Dancing, Knights School, The Art of Alchemy and Storytelling in our beautiful medieval garden – don’t miss out before the kids go back! Looking for something to do with the kids this Summer? At the Spa Valley Railway, all kids can travel for just £1 throughout August. 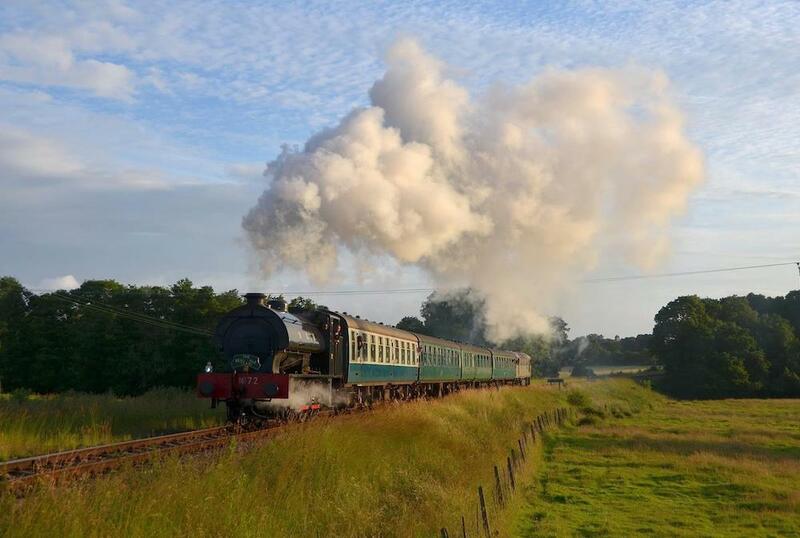 Journey through the picturesque Kent countryside on something a little different – an experience not to miss! Famed as the world’s most beautiful castle, Leeds Castle near Maidstone in Kent makes the perfect setting for cinema under the stars. 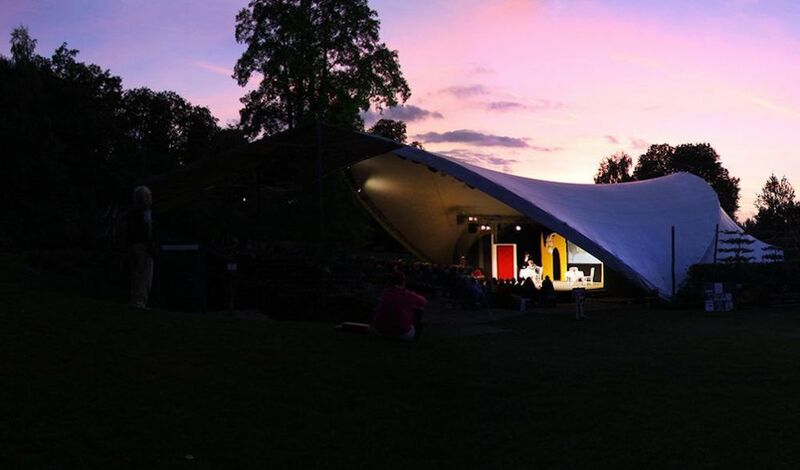 Located on Cedar Lawn, it’s a truly magical setting and with a line-up like; Dirty Dancing, Harry Potter & The Philosopher’s Stone and The Italian Job (with full orchestra), it’s an experience not to be missed. Usual open-air rules apply – by which I mean, bring a camp chair, perhaps an umbrella to avoid getting soggy and there’s a bar (someone else is driving, right?). Imaginary kaleidoscopic realm, The Neverland, has been created for this festival, comprising three main stages, or ‘tribes’ each with a different theme and musical feel (pop, ambient or pumping beats). An eclectic boutique festival featuring music, theatre, comedy and walkabout performance that famously started in 16-year-old Lee Denny’s back garden! 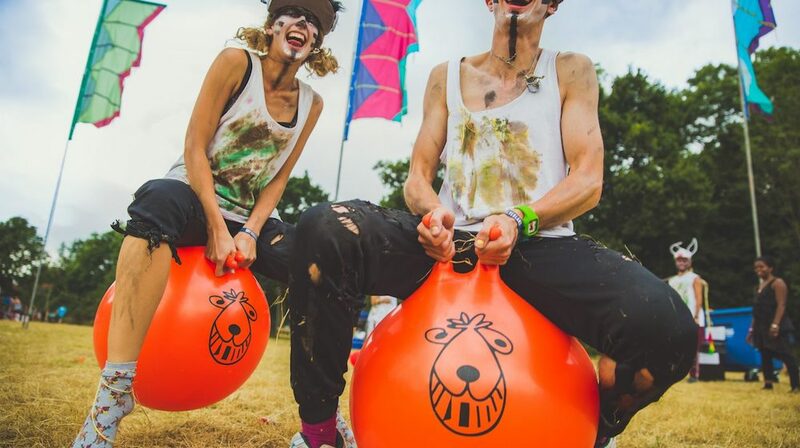 Bastille, Clean Bandit and Declan Mckenna to name a few are all headlining this year’s Leefest, it’s not one to miss. 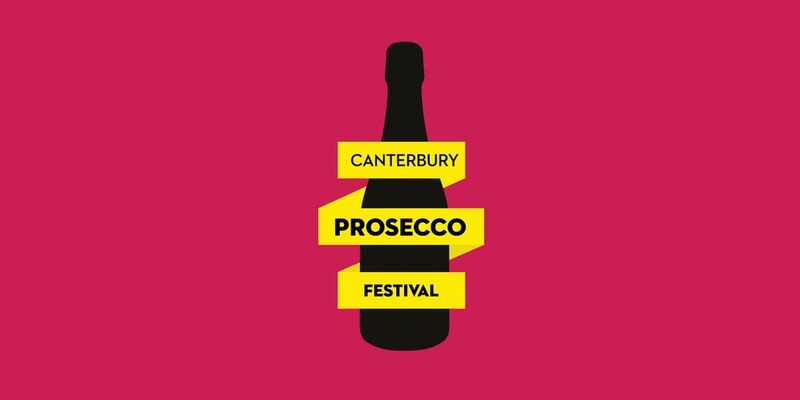 Well pop my cork – this Canterbury festival will be showcasing over 40 types of Prosecco, Champagne and English Sparkling Wine. 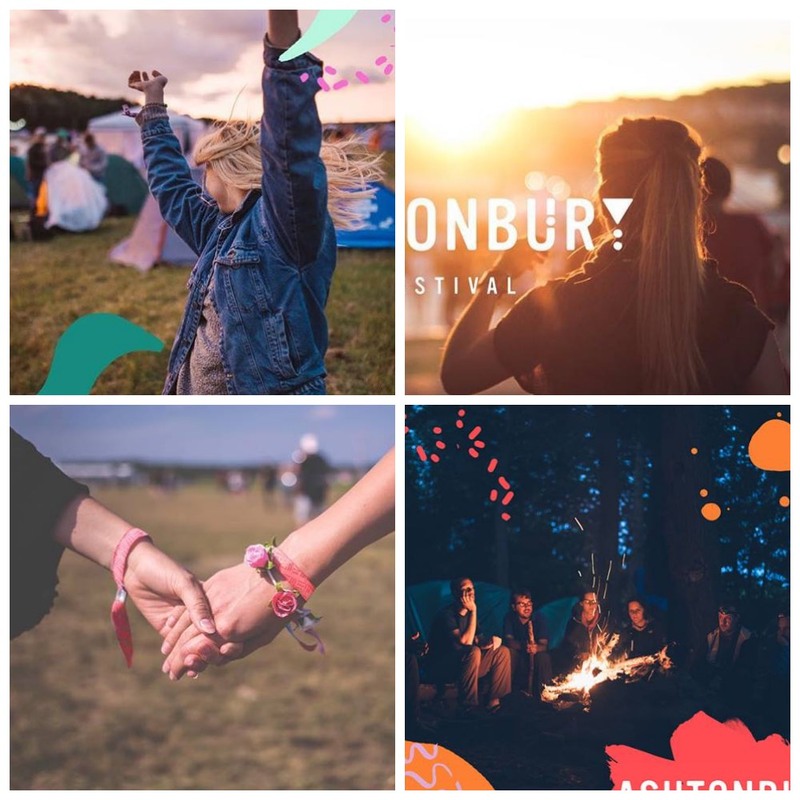 It runs across 3 sessions – on entry you receive a wristband to access the festival, your own Prosecco Flute (ready to fill and refill) that can be kept to take home, and a complimentary ‘taster’ of wine. Sample Prosecco and Sparkling Wines from around the World, listen to talks and presentations from producers and sommeliers. 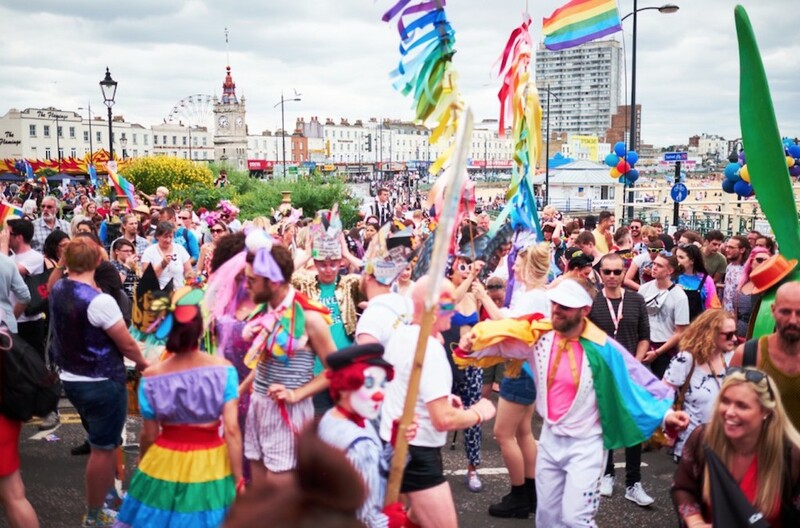 There will also be fizz-inspired cocktails as well as Street Food from local favourites, The Naughty Egg, Oysters from Whistable’s East Quay Oysters and DJ’s playing your fave tunes. 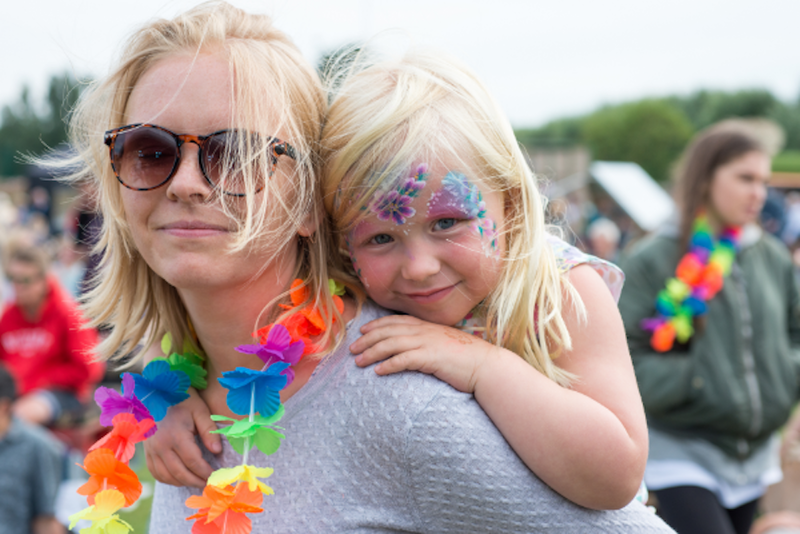 A three day family-friendly festival of music, held at Mount Ephraim Gardens near Faversham, featuring the best of classic rock, blues and roots. The line-up for this year’s popular festival includes Feeder, Hawkwind, Jethro Tull’s Martine Barre and Caravan – those are just some of the big names playing! Make sure to pop this one in your diary. Like sunshine, soul music and the seaside? 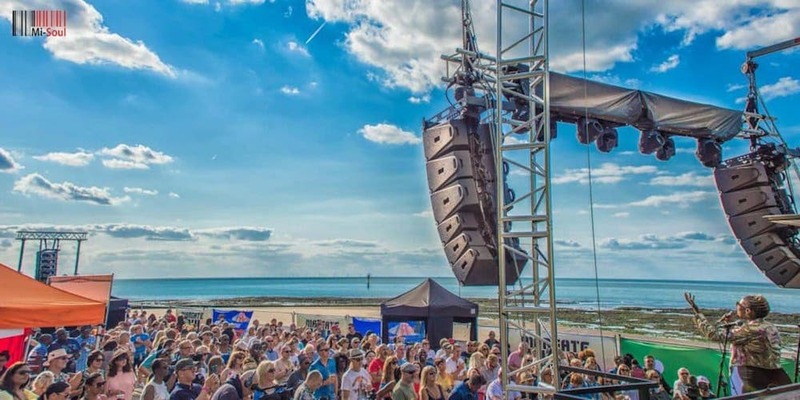 Atlantic Starr and Grammy Award-winning Deniece Williams are among the line-up for the three-day music event which is spread over several picturesque venues and outside areas in Margate Old Town, Margate Harbour and Margate Winter Gardens. There will be more than 50 DJs, two stages and seven themed venues. A day of local produce, street food, drink, live music & entertainment at this boutique, family-friendly event. A more sedate affair where local produce and food takes centre stage over the music – one for the grandparents too. Squeak!! Announcing the world premiere of a brand new musical that will play like a soundtrack to your teenage life. 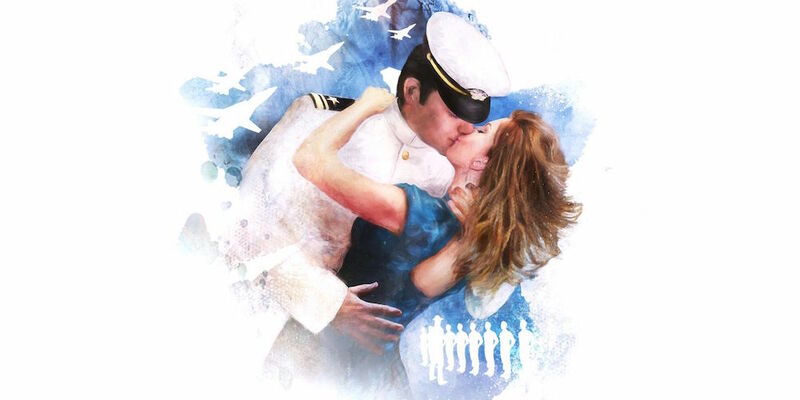 Based on true events, An Officer And A Gentleman follows the Oscar-winning film starring Richard Gere. Its feel-good soundtrack includes the hit song from the movie Up Where We Belong along with many 80s classic anthems including Girls Just Want To Have Fun, Livin’ On A Prayer, Heart Of Glass, Material Girl, Don’t Cry Out Loud, I Was Made For Lovin’ You, and The Final Countdown. Nostalgia not to be missed! Nestled in the Kentish hills, surrounded by orchards and cherry farms, Ashtonbury is a stone’s throw from London. But you wouldn’t know it. A beautiful, secluded site; Loddington Farm is the perfect location for the Ashtonbury family to let their hair down. This year’s there’s an eclectic line up brings you everything from New Orleans Blues & Soul courtesy of Acantha Lang to old school garage Legends Artful Dodger. If you can tear yourself away from the stage then get creative in the arts and craft and glitter tents. With street food, cocktails, a movie night and even it’s own dodgeball tournament, Ashtonbury has alot to offer. Could it be your new favourite boutique festival? 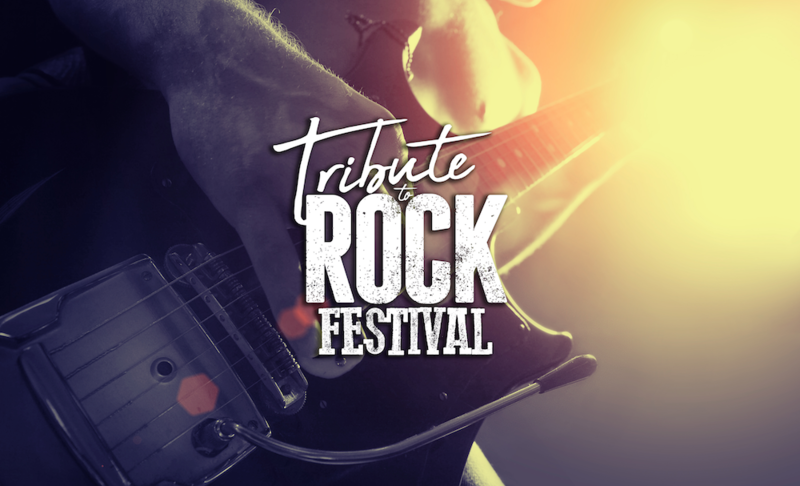 The Ultimate Tribute to Rock Festival is coming to Kent this Summer! The Best Rock Tribute Acts in Europe come to Kent’s Hop Farm for the ultimate Festival Experience. Enjoy Prog to Classic Rock Music in the sunshine! Listen to all your favourite tribute bands along with plenty of Food & Drink. This year Hever Castle has chosen Nicole Kidman to lead their Film Season! Playing all of Kidman’s best films (in our opinion) over the course of 4 days: The Stepford Wives, Moulin Rouge, The Others and Eyes Wide Shut. Why not sit in Hever’s covered theatre for a night of fabulous entertainment? 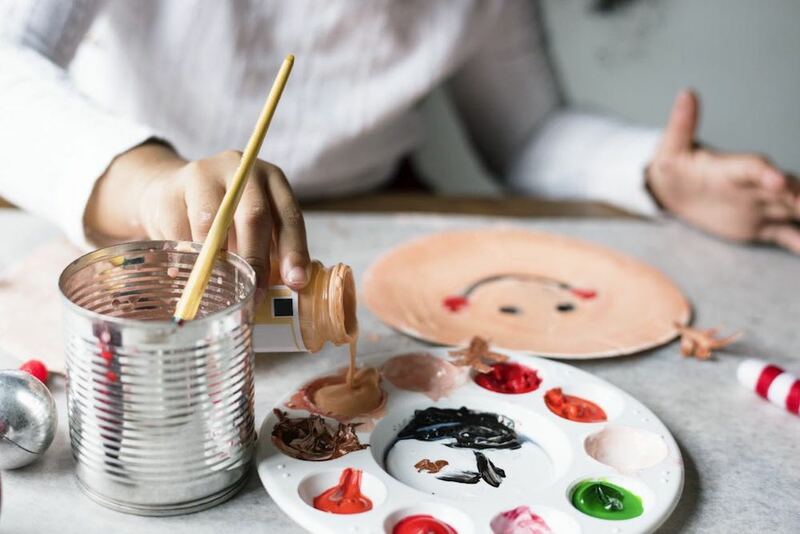 Calling all budding artists to create their very own masterpieces down at Riverhill! Using fruits and vegetable accessories, let your little ones get messy and create some art. The bOing! 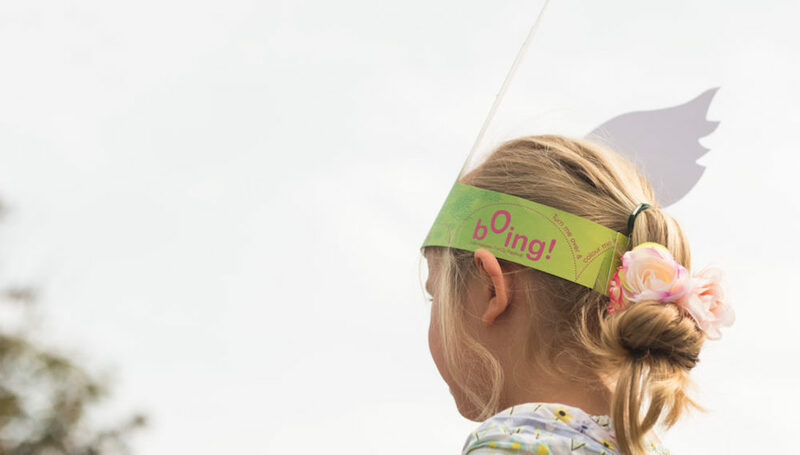 International Family Festival celebrates its 5th birthday this year! 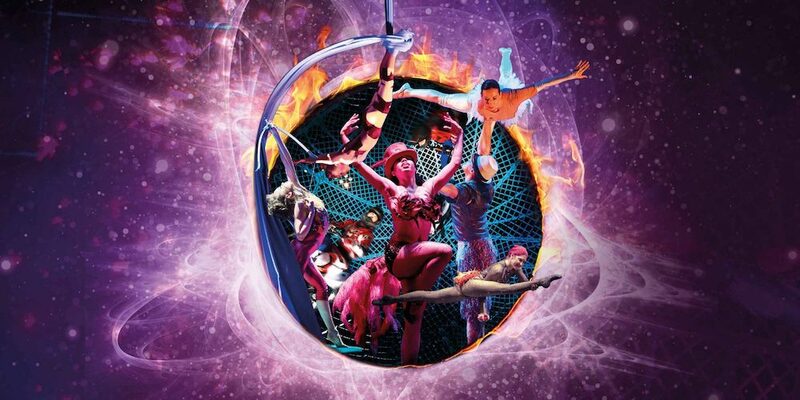 Travelling with companies from Australia, France, Denmark, Spain and across the UK to perform just for you. 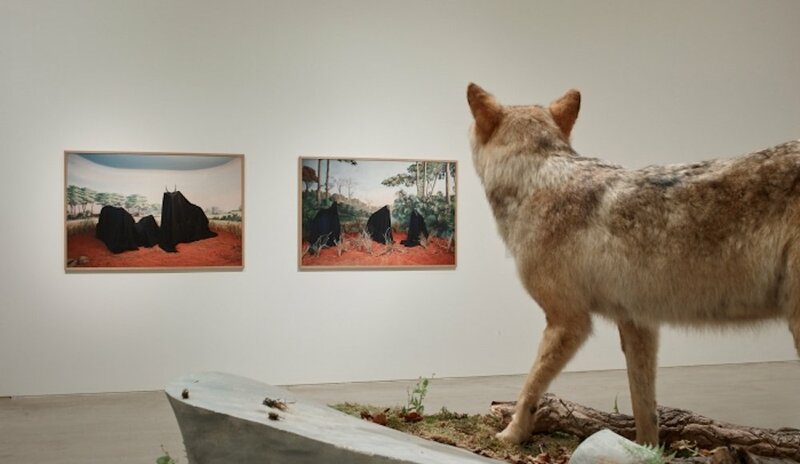 Don’t miss bOing! as it hits the streets of Canterbury this August. Cohesion Plus will be performing bangra, plus the Bollywood Brass Band and a hip-hop street battle all the way from Australia. Impoverished by a string of flops, New York producer Max Bialystock recruits timid accountant Leo Bloom to help him pull off Broadway’s greatest scam. Together they aim to produce the worst show ever and run away to Rio with millions. 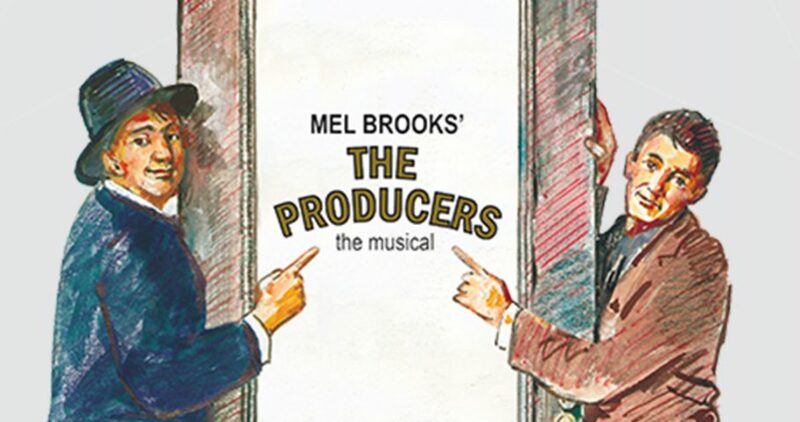 But the best laid plans and all that… The Producers is filled with fabulous costumes, spectacular sets, hysterical show tunes – including the classic Springtime For Hitler – and could well be the biggest, funniest Broadway musical of all time. Brought to you by the same team responsible for Monty Python’s Spamalot. Unleash your inner adrenaline junkie and head down to Betteshanger this Bank Holiday weekend! 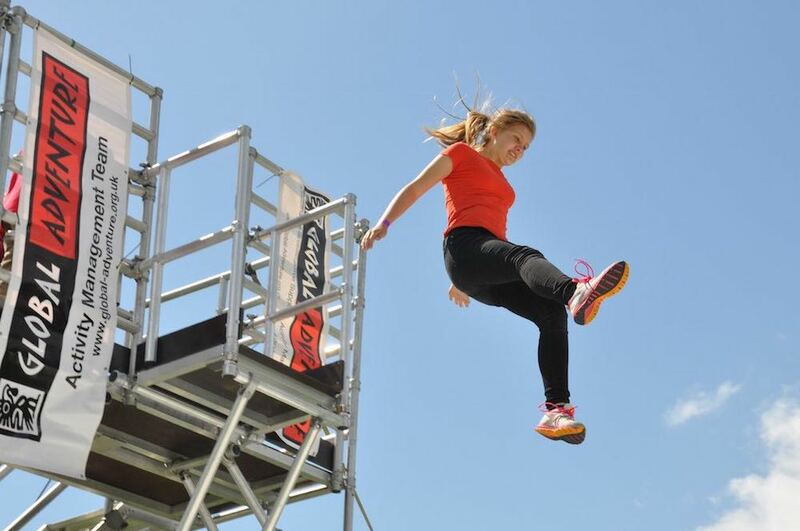 Take a leap of faith on the Free Fall Stunt Jump, tackle the Ninja Assault Course and brave Spider Mountain (spiders? We’ll be avoiding that one). 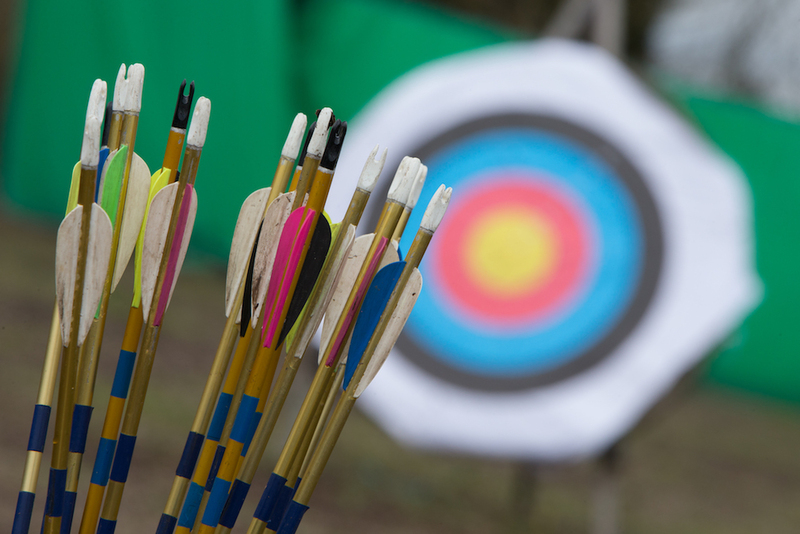 Defeat the Lily Pad Run, try out land zorbing and test your aim at Combat Archery. But we must warn you: thrill-seekers and daredevils only! 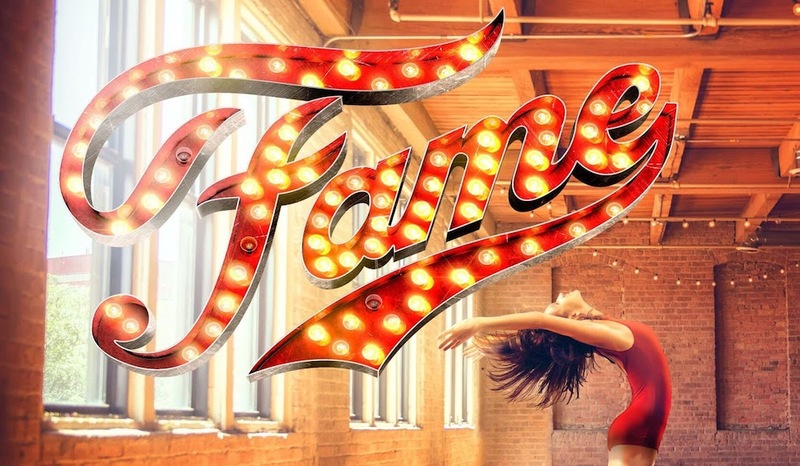 When wonderful West End-style shows come to the ‘burbs you just can’t miss them! 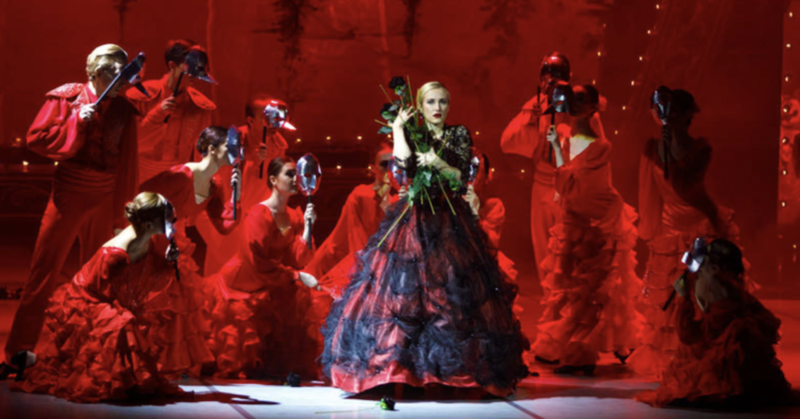 And one such show is the Russian State Ballet & Opera House’s performance of Carmen. After successful opera season of Madama Butterfly and Tosca last year, Russian State Opera is back with this powerful and dramatic production. Feel the thrill and passion of love, jealousy and violence of 19th Century Seville in one of opera’s most popular pieces. Originally from Native American cultures, dream catchers were handmade and believed to give their owners good dreams. Join in at Riverhill and create a dream catcher – watch out for the yeti! 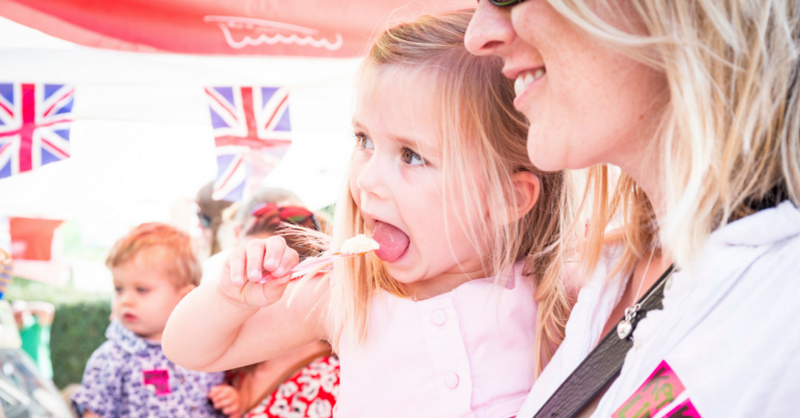 Time to get all Kirstie Allsop and inspire yourself with these handmade and homegrown delights at Hever Castle’s festival. 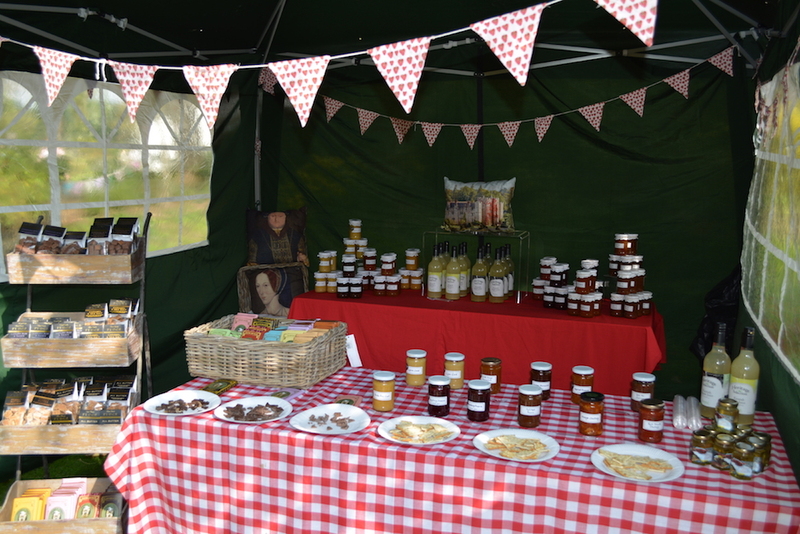 Visitors can sample food and drink from local producers, see pottery and wood turning demonstrations and browse stalls selling gifts and crafts from our fair county. There’ll be over 50 stalls including patchwork, quilting, candles, glassware, ceramics, jewellery, baby gifts and clothing, art, china, homewares, lamps, garden art, handbags and cushions. I’m feeling wonderful wholesome just thinking about it. 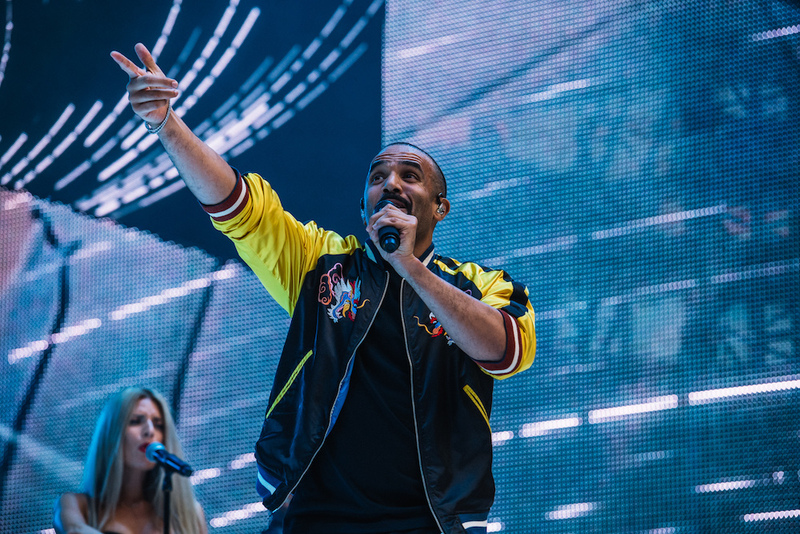 Music megastars Craig David and Rita Ora will be playing a one-off date in Kent this summer! Tickets are still available for this stand-only event, don’t miss Craig covering his most popular songs! 7 Days, Walking Away, When The Bassline Drops. We’re pretty excited for this one.